R. Burns Honey | The Buzz in Beekeeping! 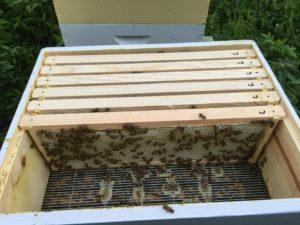 COMB HONEY is the Goal for 2018 – make more COMB HONEY !! 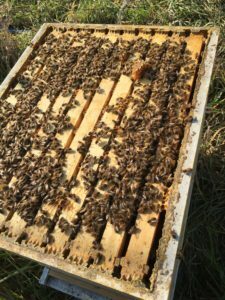 I had an idea last fall to make it a 2018 goal to produce more comb honey. 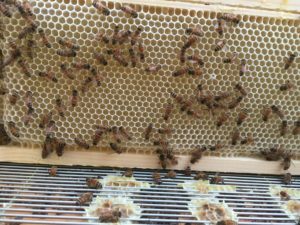 This is my curious idea for comb honey production for 2018. My idea is to use large primary swarms to effortlessly produce comb. And then, rather serendipitously, I stumbled upon, an old ABJ article from 2003 that gave me even more information on the subject. Below are some of the details. Short and sweet, I am putting this 2018 goal out there this year, will update you on how it goes with a process report or two. 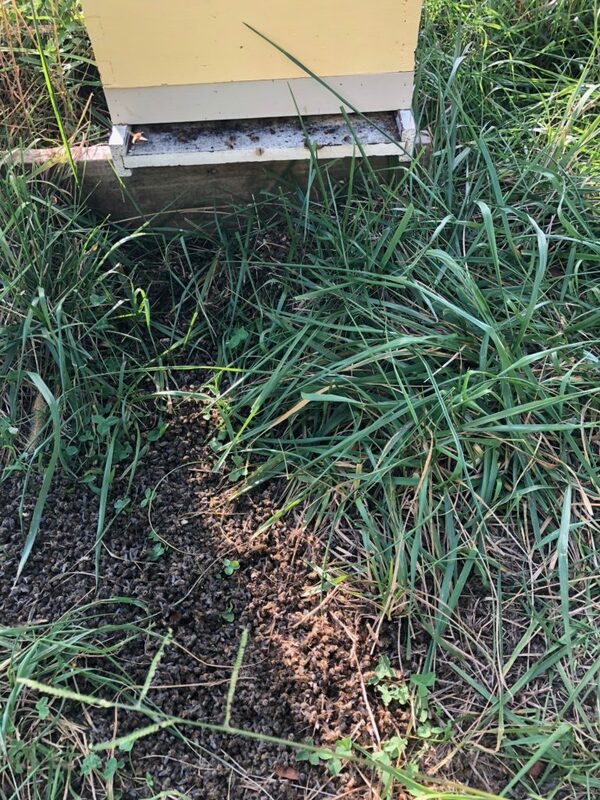 The idea is to hive a swarm on foundation only – no drawn comb what-so-ever– with an excluder over the brood nest area and two comb honey supers over that. the swarm will occupy the entire hive and begin drawing comb at once. 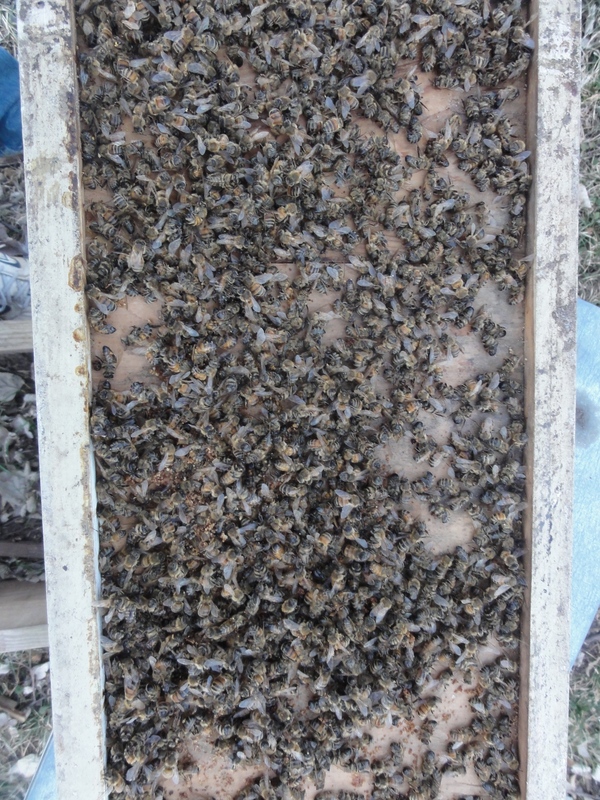 to make sure there is not drawn comb anywhere in the hive. Drawn comb would only entice the bees to settle down to building a good brood nest. So, using any drawn comb would be out of the question. Here’s the concept: If the new hive contains only foundation, then the swarm is eager to build comb throughout the entire hive and not just around the brood area. The bees won’t just be distracted to building comb for brood. They will build it for nectar/honey storage, too. 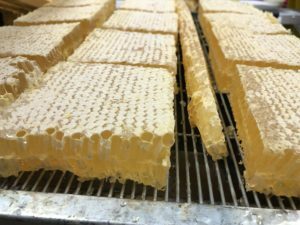 This is the goal for making comb honey for 2018. I’ll let you know how it works out in July 2018. 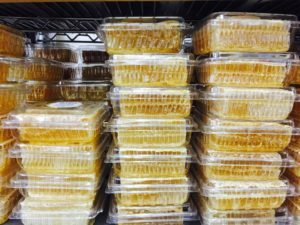 But first, I’ll need to keep a few comb honey supers on hand – to be prepared and ready. I already have them purchased and put together. Now, I’m ready to prime & paint when the weather warms up. 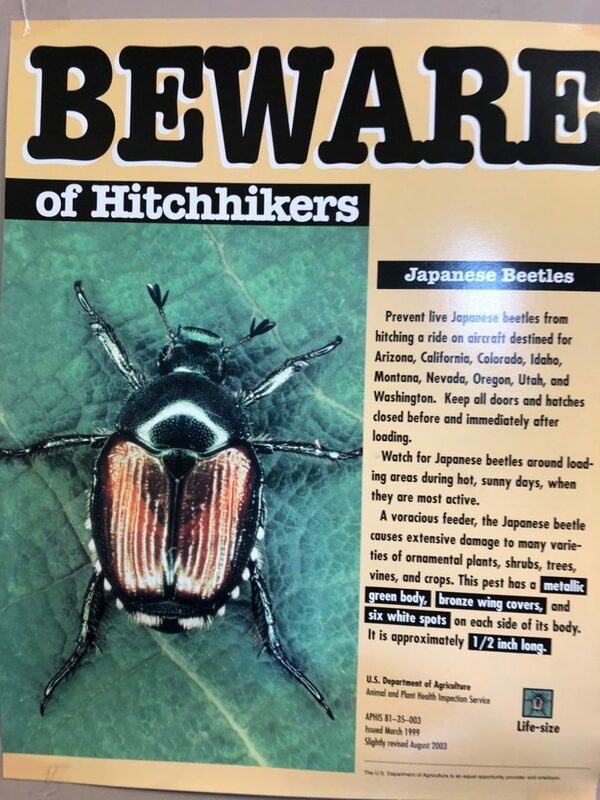 Swarming season for us starts generally around April 10th. It’s been a rather slow season for swarms but I have managed to capture a few. The latest being a call from about 4 miles a way yesterday. The nectar flow is on for May. 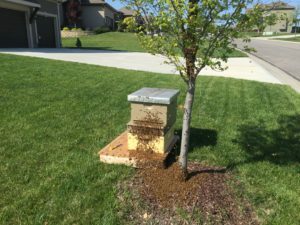 Pictures below are of a swarm I caught in early May. They have drawn all 10 frames of the new foundation into comb and have it nearly full. 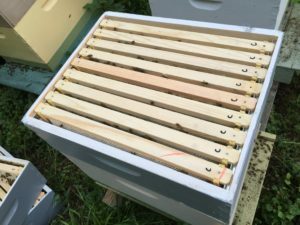 I moved the frames into a super with 9-frame spacers in order for the bees to build out the combs further, and to provide stabilization for the frames when they are transported. 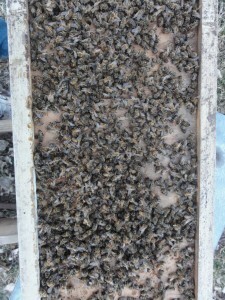 I added another super of comb honey. I will continue to monitor on a weekly basis for comb building and the need for additional space. Fee includes lunch, beverages, snacks, homemade honey ice cream, and a full day of fun! Cost: $40.00 per person for those pre-registered, $45.00 at the door. Walk-ins are welcome! 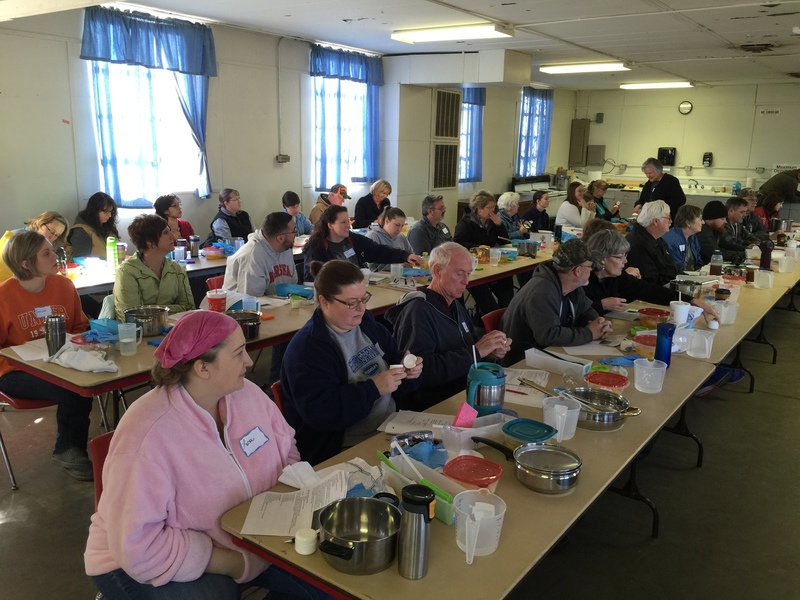 We do appreciate pre-registrations as this helps with our planning for lunch and seating availability. For those pre-registered, by May 25th, there will be a drawing at the end of the event to reimburse 1 (one) pre-registered person for their registration! Children ages 6-18, $20.00 for those pre-registered, $25.00 at the door. For those pre-registered (post marked), by May 25th, there will be a drawing at the end of the event to reimburse 1 (one) pre-registered person for their registration! Click the following links (below) for information and registration. You can mail, if there is time. If not, print, complete, and bring it with you. See you in Lawrence, KS! Dead-Out – WHAT SHOULD I DO? 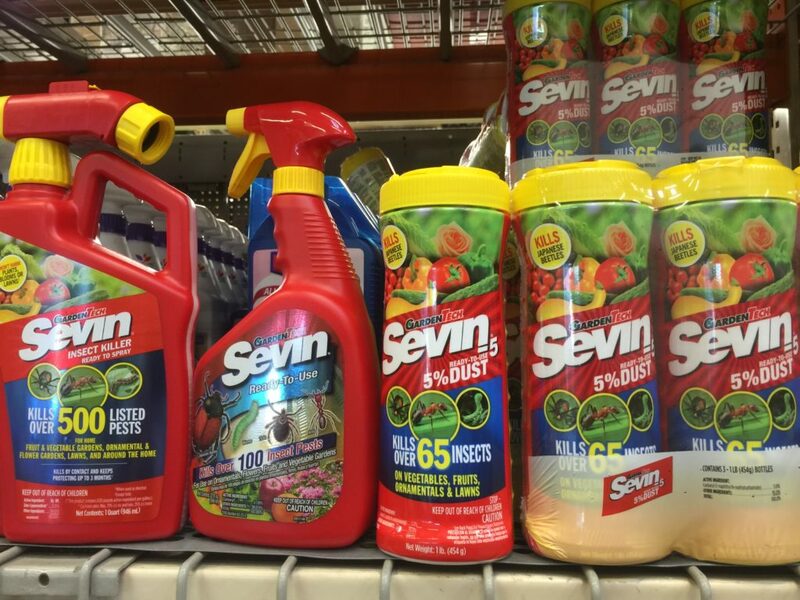 What to do if you find that you have no flying bees and/or your colony did not survive winter. 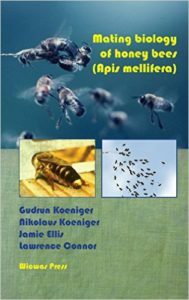 Stay in beekeeping! We urge you not to give up. 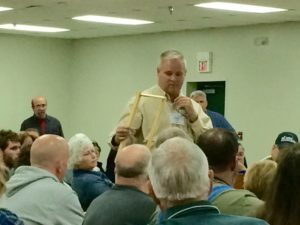 Experienced beekeepers have losses, too.